You have probably experienced a moment that entailed finding an important document, which you know you had, but now it’s lost. For instance, the question may come up, “Do you have the excavation permit?”. Of course, you are sure it exists because you filed it away, but where the heck did you put it exactly? That is why Document Management is necessary for your Construction company. Without it, you could be wasting an incredible amount of time either looking for a misplaced document or re-working on tasks you had already completed. Whether in Construction or any other Industry, you understand projects to be an organized set of tasks, that have an outcome, and that outcome can often be in the form of a document. For instance, a project can require you to obtain a Plumbing Permit, and that might involve tasks such as: contacting the plumber, calling the city, driving to get the permit itself, and several other conditions. So here you are spending all of this time to get one piece of paper that is paramount to the progress of the project. However, without proper Document Management, all of this effort you put into getting this piece of paper, can be a waste of time. In an ideal world, any document you have should be managed and easy to access. Document Management, when it relates to construction project management software, is the process of organizing, monitoring, collaborating, and securing each project’s documents. With adequate organization, you can find what you are searching for when you need it, and assign documents to a project member who may require that material to perform their portion of the construction project. Through effective document monitoring, you can view how a document has changed over the course of a project and see when they are viewed, or downloaded. Using collaboration members of the project can comment on, and have a conversation about certain documents. Which is helpful in situations where you may need a Project Manager to provide clarifications or adjustments. Finally, Document Management also entails delegating access to the people that need access to an individual document, helping your company protect and improve communication. As you can see Document Management requires more than getting organized, it requires management. 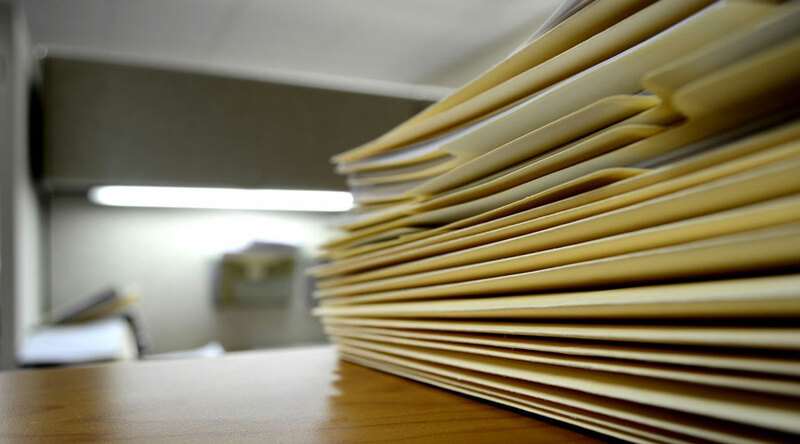 Why is Document Management Important? Not only are documents often the final product of most tasks, but they are often required to make future tasks possible. If Document Management, is done carelessly, you can imagine that project progression can be incredibly hampered by a misplaced, or missing document. Not to mention when the construction project is completed, the result is not only a physical structure but a document proving that the project is complete. At the end of the day, everything relies on documents, because they are the final proof that something is finished. You are not only working towards the completion of a building but towards a certificate proving completion. 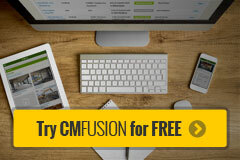 At CM Fusion, we created a Document Management system that is a cinch to use. See who has viewed and downloaded documents. Not to mention ongoing Daily Field Reports that help you see the progress on each project, so you can fine tune the construction schedule as necessary.